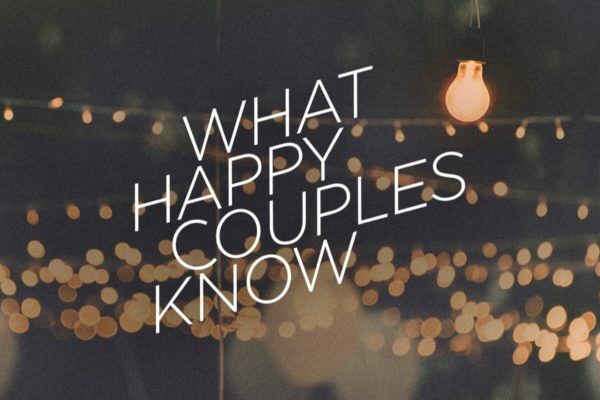 Today we gathered with popcorn and watched part one of Andy Stanley’s series What Happy Couples Know. Sign Up below to join us for Parts 2, 3 & 4. May 29, June 5 & June 12.